Short Deck Hold’em is also known as 6+ (Six Plus) Hold’em. This No-Limit Poker game is played with a stripped-down deck. The game is a fast, fun variation of the world-recognised Texas Hold’em format. Short Deck Hold’em originated in Asia a few years back and is gaining increased recognition in Europe. Due to some recent star-studded High Roller events, the game is attracting growing interest in the USA and is now being played in Las Vegas. All of the 2’s, 3’s, 4’s and 5’s are removed from the standard 52-card pack leaving a game where only 36 cards are used. This means the 6 is the lowest card…. Unless you use an Ace as low. Hand ranking differences – Let the significance sink in! While there are only a few differences in the value of a hand between the 2 formats of Hold’em these are very significant and will prove expensive if forgotten. • A Flush beats a Full House – This is because mathematically it is harder to make a flush than a full house from the reduced deck. Note: This is the general rule. However, some houses may still have it the other way around – As ever; check the house rules before taking your seat. 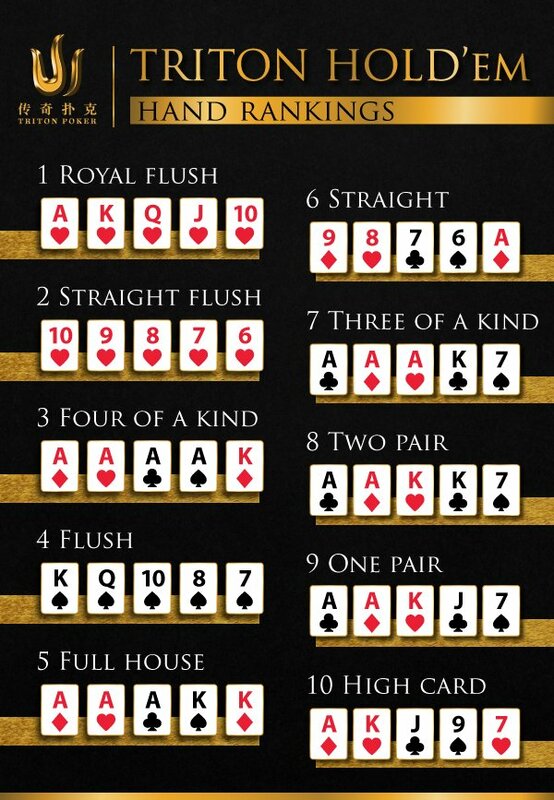 In regular Hold’em, players with suited hole cards have 9 cards in the deck from which to make a flush. Playing the Short Deck game reduces this to 5 cards. This means a Flush is far harder to hit. Playing short deck Hold’em makes it easier to hit a set than when playing the regular game. Short deck players holding a pocket pair have 2 cards remaining from the 34 to give them a set as opposed to 2 cards out of 50 in the regular game. Players who are used to the regular version of Hold’em should be aware of strategy considerations during a traditional game. 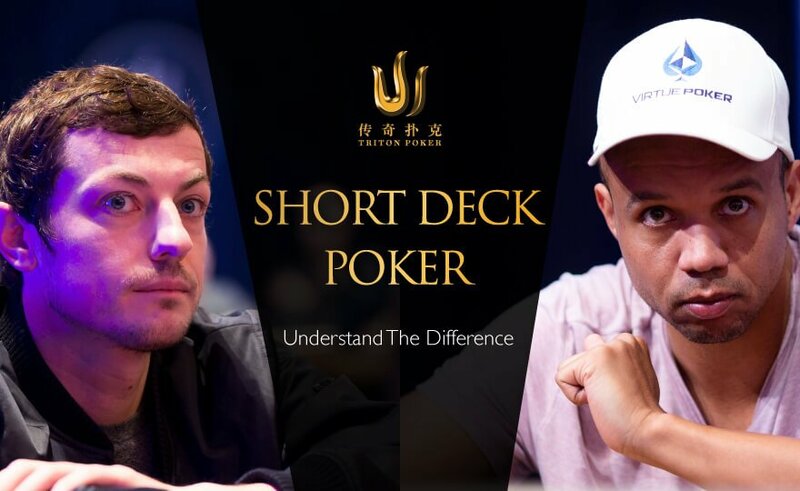 There is no doubting that Short Deck Hold’em (6+ Hold’em) is making waves in Poker communities across the globe so why not taste the action by giving it a go? A final word of caution though: While you are sure to hit far bigger hands than in the regular game this means your opponents will too!